The Galaxy Nexus enables you to voice type. It has an in-line spell checker and talk to text where the user can type anything by speaking. The Galaxy Nexus comes with a 5 mp camera, with zero shutter lag and can record full HD video. It comes with the Android Beam feature, an near field communication based technology that allows you to quickly share photos, maps, contacts and videos by simply tapping two phones together. 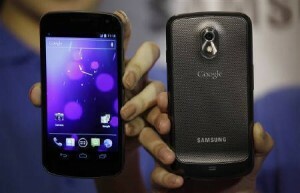 Galaxy Nexus features a Contour Display that sits perfectly within the device’s slim, curved and no button design. 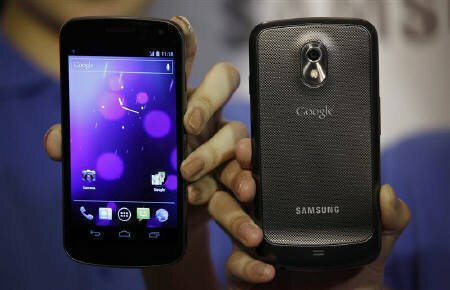 At just 8.84mm thick and with a minimal 4.29mm bezel, Galaxy Nexus provides superb portability alongside an expansive screen.